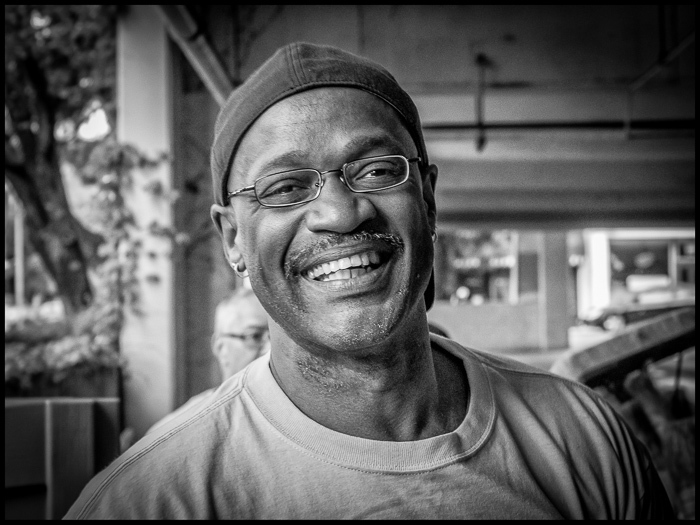 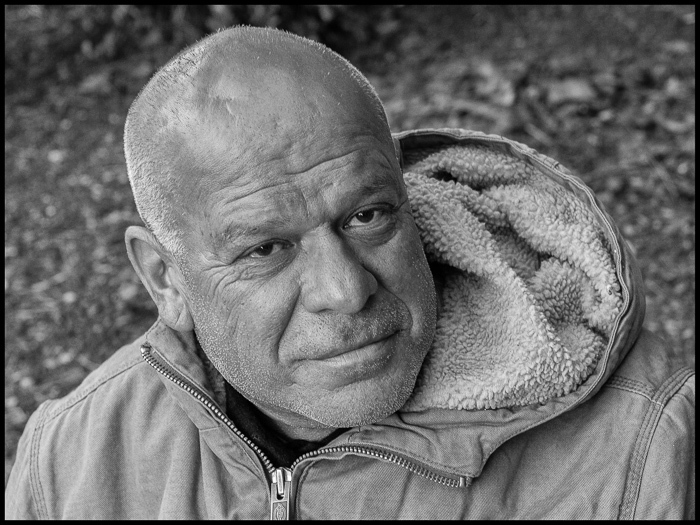 For the last few weeks, I’ve been taking photos for Andy Falk and his Homeless & Precarious Faces blog on Facebook. 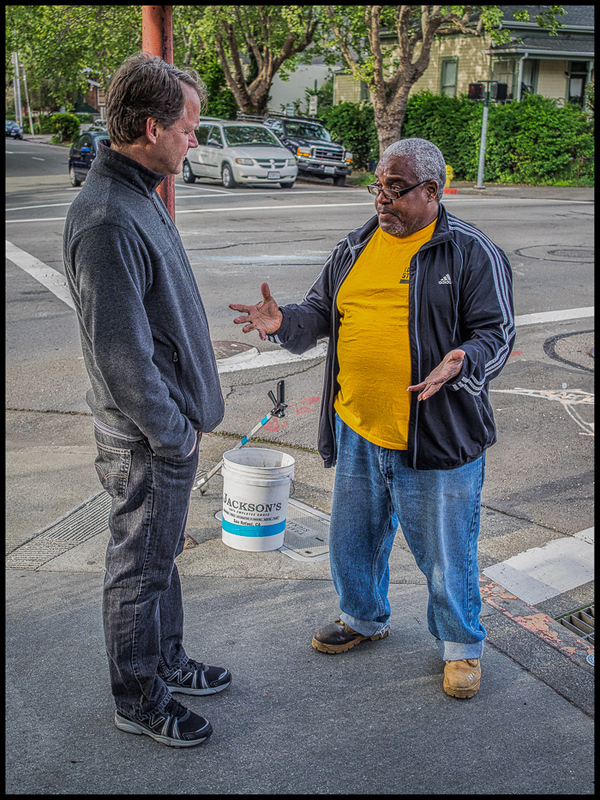 As part of his effort’s to help unhoused citizens in Marin, Andy is interviewing members of the San Rafael Downtown Streets Team, and using these interviews to publicize the success of the program and it’s participants. 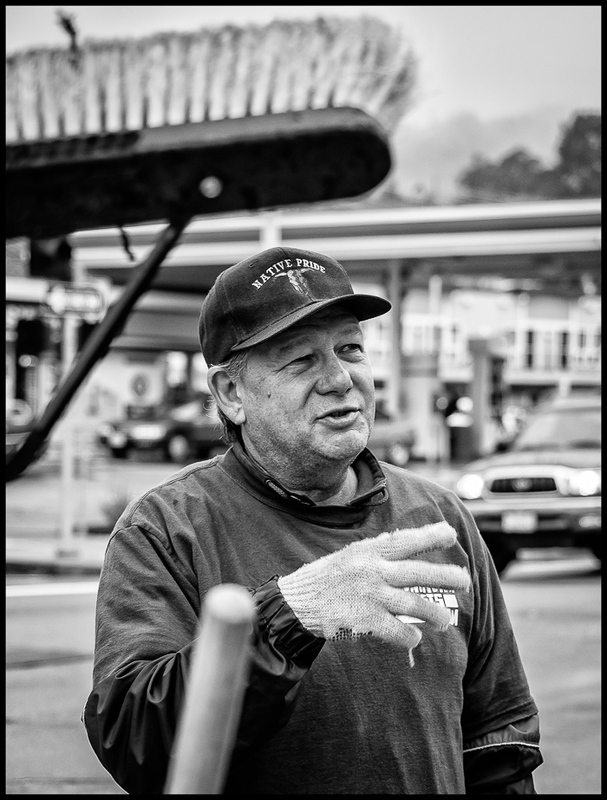 The Streets Team is working to reduce homelessness in various ways, including daily work experience keeping the San Rafael’s downtown bright and shiny. 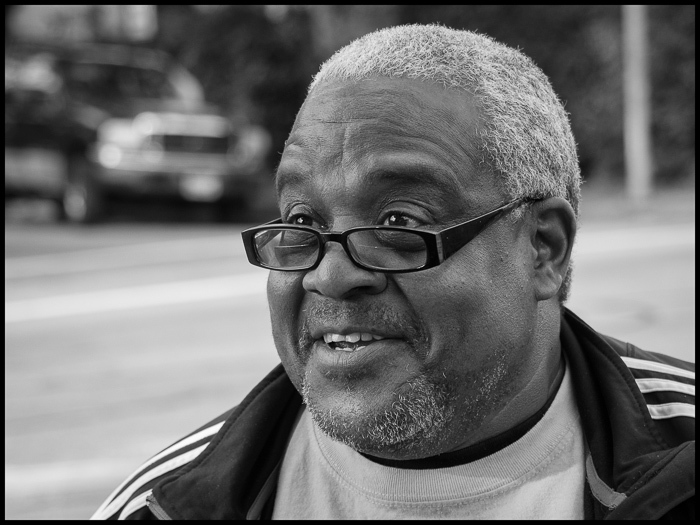 The goal of the project is to prepare members for permanent employment and housing. 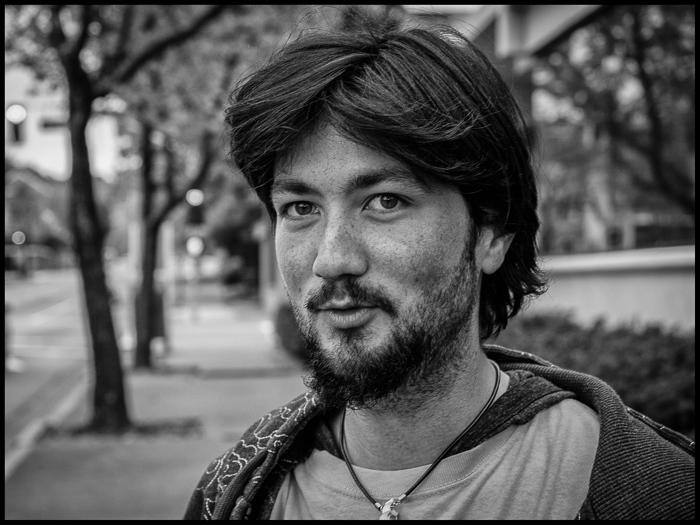 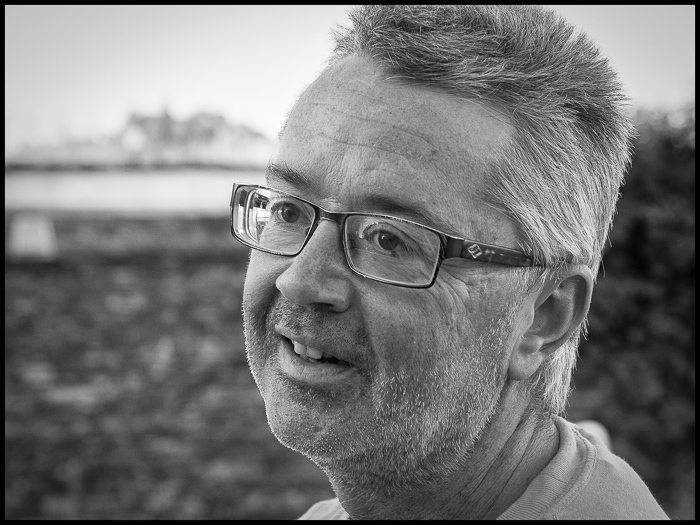 Andy approached Streets Team Project Director Andrew Hening a few weeks ago with his Facebook idea, and has already helped find employment for several team members, furniture for new apartments, and bicycles to help team members move around Marin County. 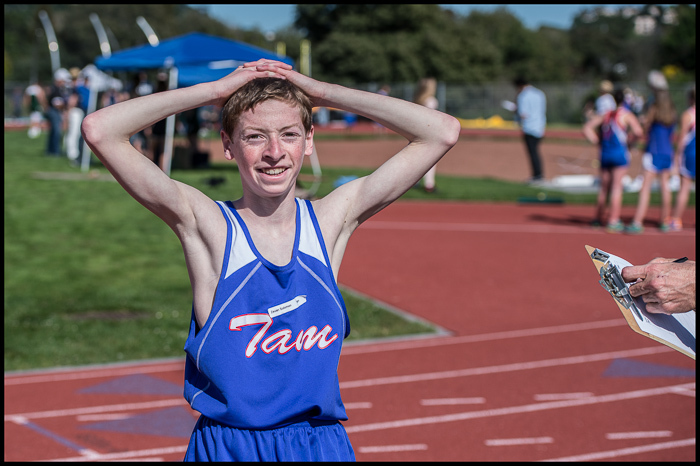 Andy is an example of how one person can make a difference. 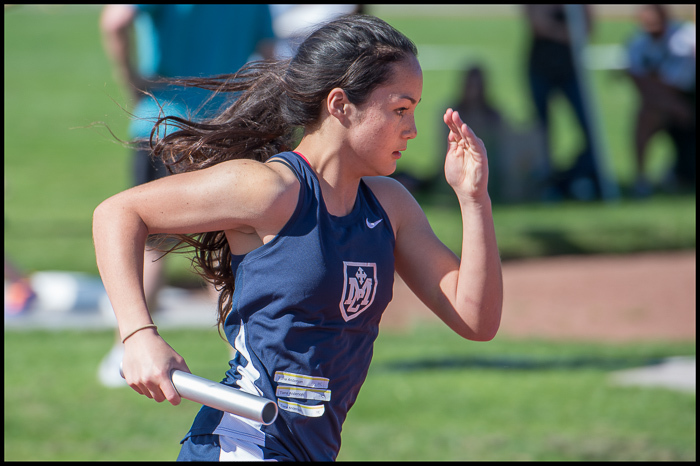 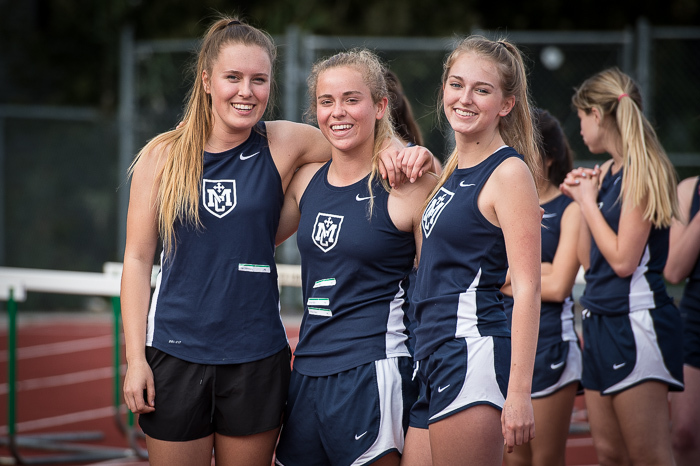 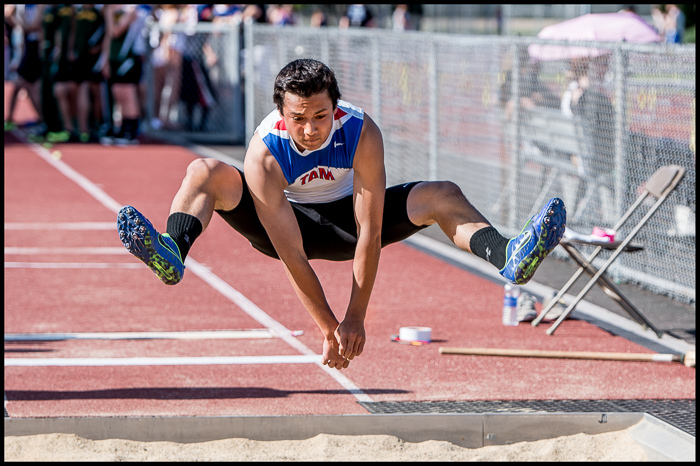 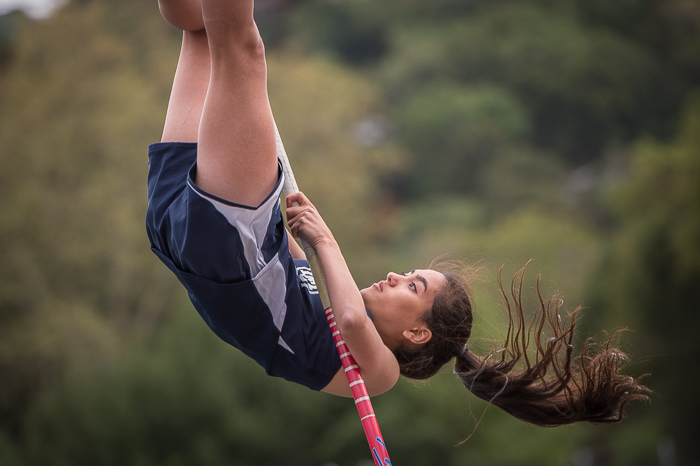 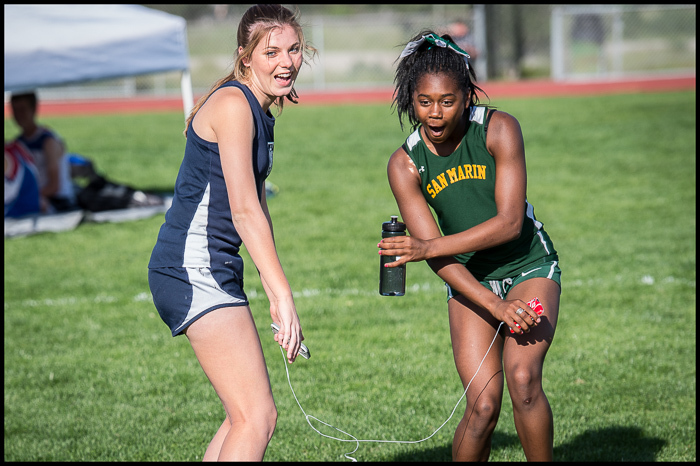 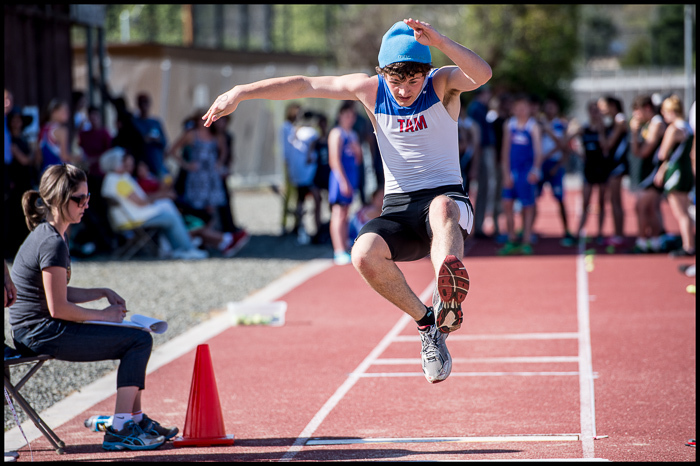 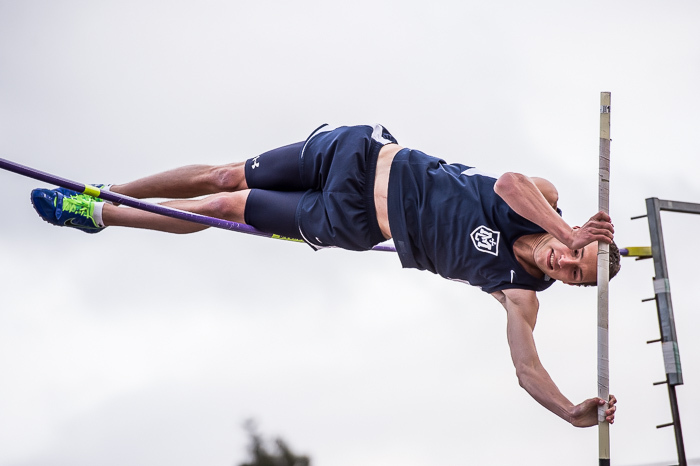 Here are some of my photos from the April 10th track meet between Marin Catholic, Tam, San Marin, and Branson high schools. 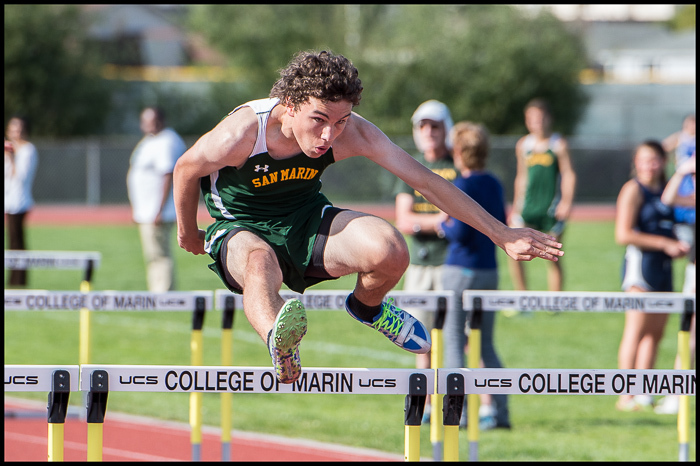 The meet took place at the College of Marin on a really hot day, and I left a bit early. 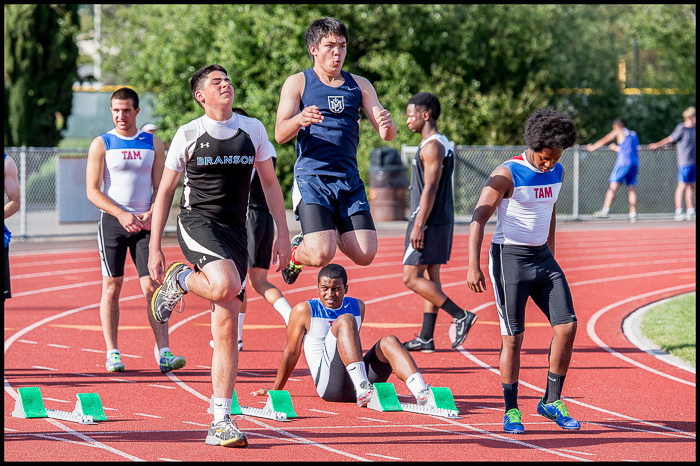 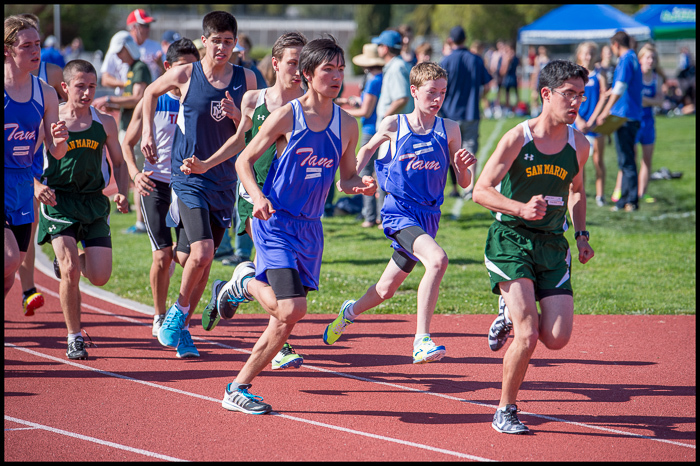 It’s interesting to me that track meets can be much more than athletic events. 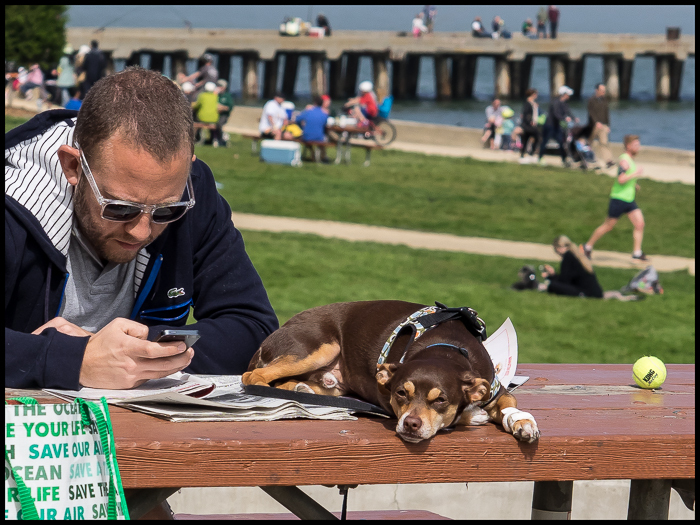 Here in Marin they’re also social events. 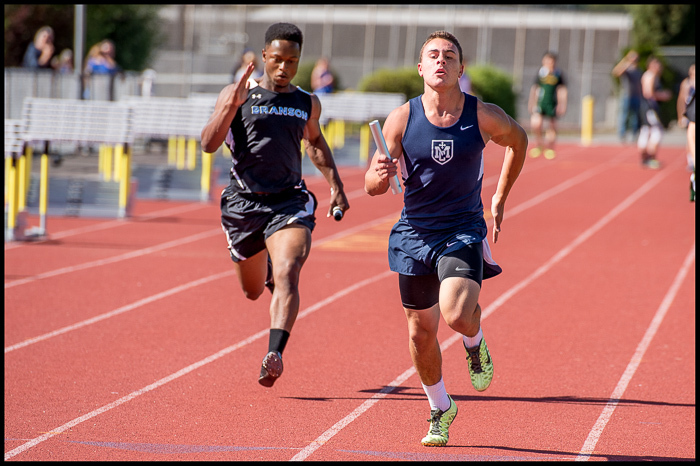 More of the photos are at VarsityPix. 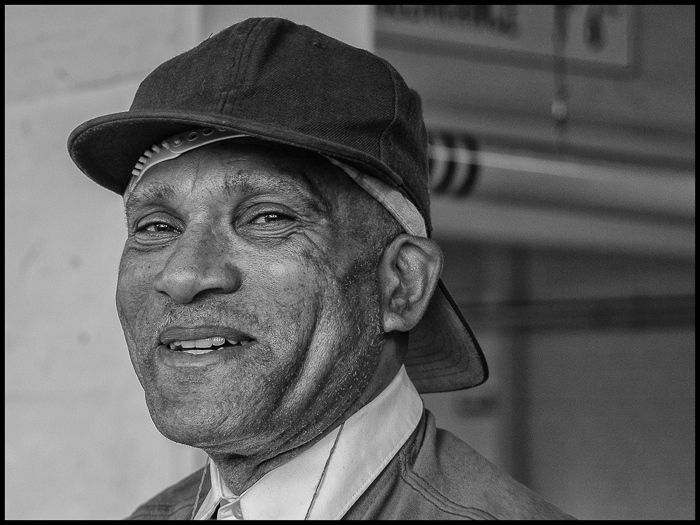 Sometimes it pays to speak to strangers. 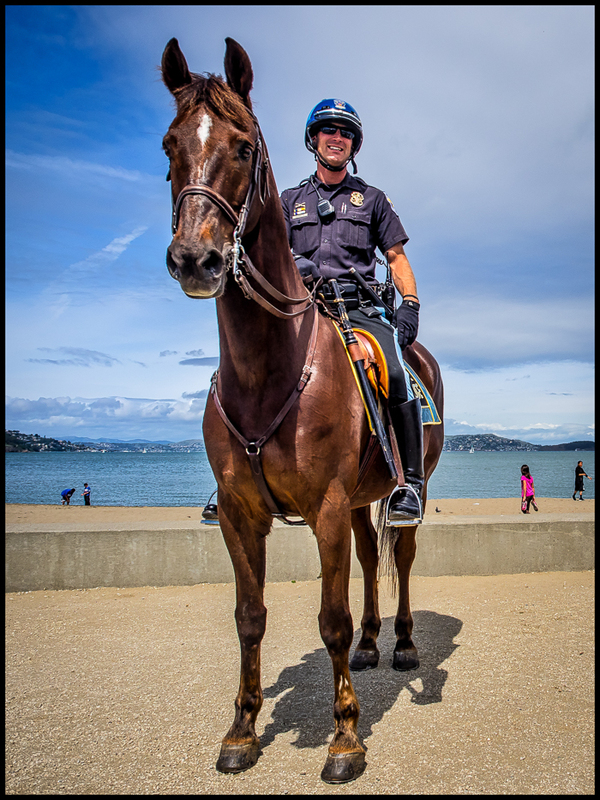 Rica and I were at Crissy Field the other day, and weren’t able to park in any of our usual spots because a work crew was erecting a gigantic white exhibition tent in the lot. 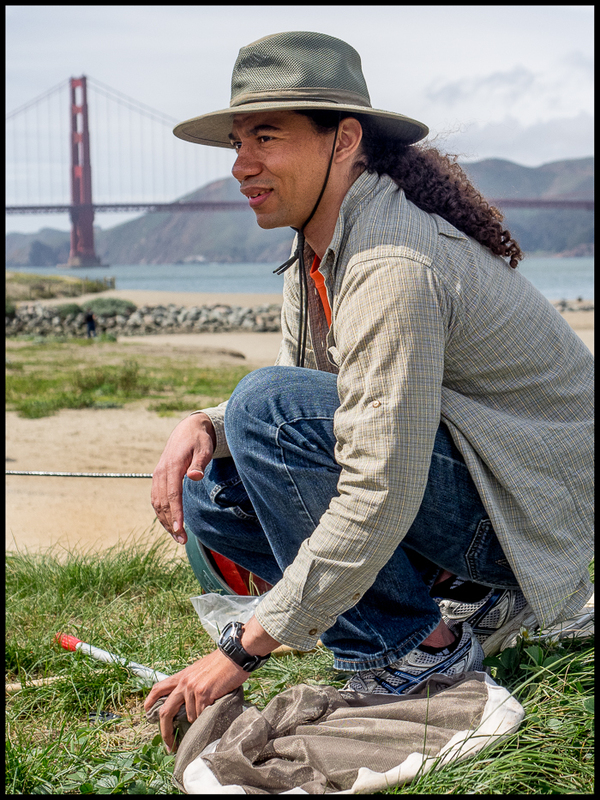 Gwen Sobolewski, with the Golden Gate National Parks Conservancy, was there making sure things went smoothly, and when I asked what was going on, explained that something called BioBlitz 2014 was about to occur on March 28th and 29th. 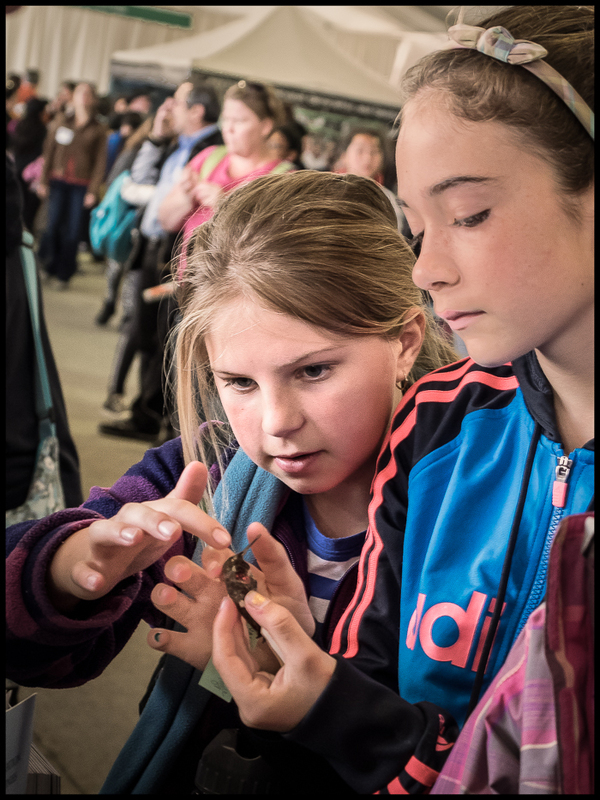 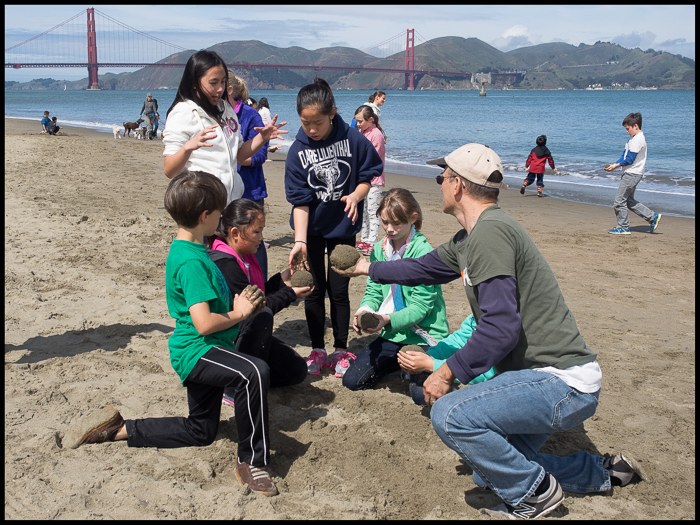 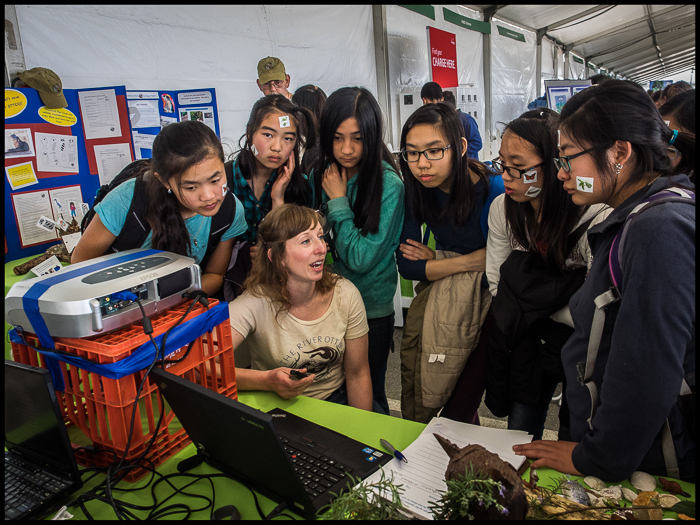 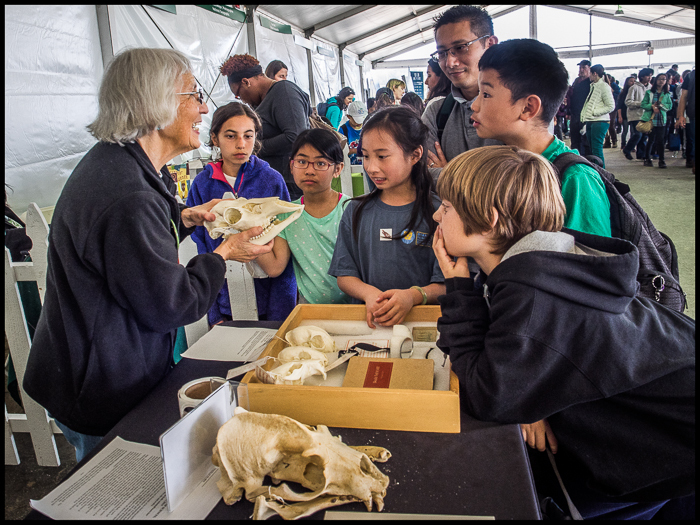 Since I had never heard of BioBlitz, she went on to explain that it was a biodiversity festival sponsored by the National Parks Service, National Geographic, and several other organizations devoted to understanding and preserving our natural resources. 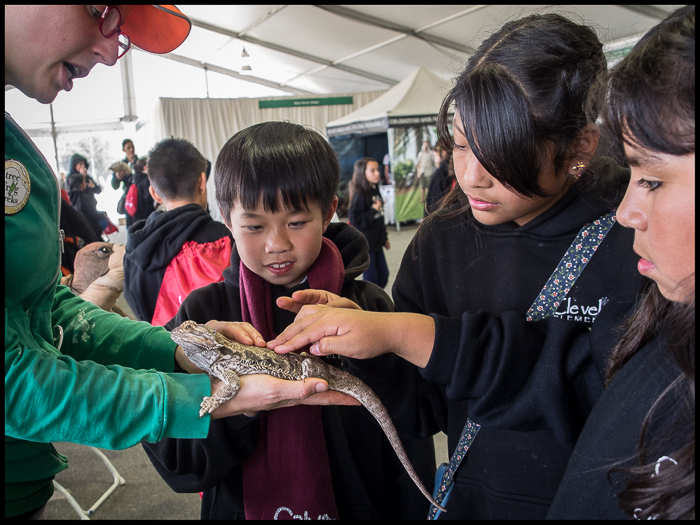 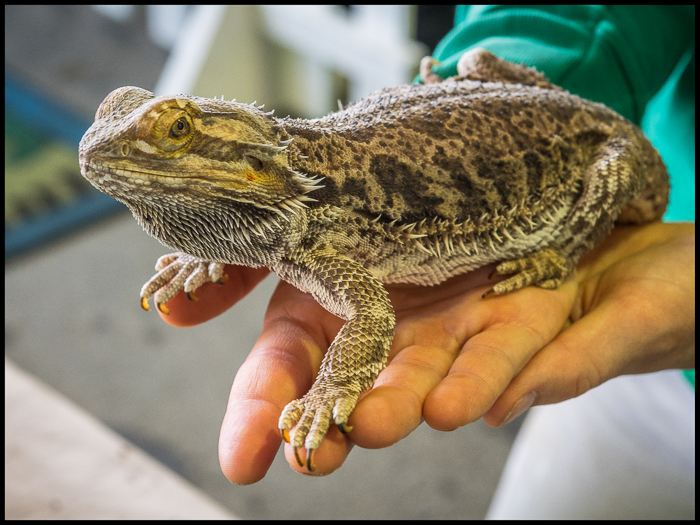 Thousands of school children would be in attendance, along with 300 scientists and many National Geographic Photographers. 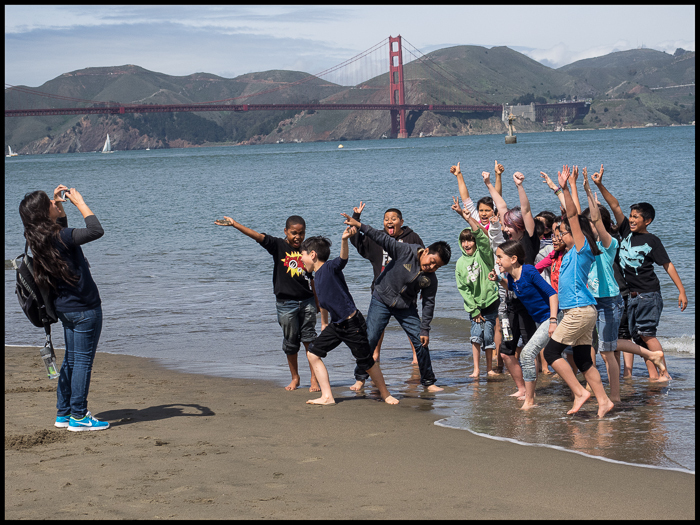 When Gwen mentioned that National Geographic Photographers would be covering the event, my antennas went up, and I mentioned how I loved photographing Crissy Field. 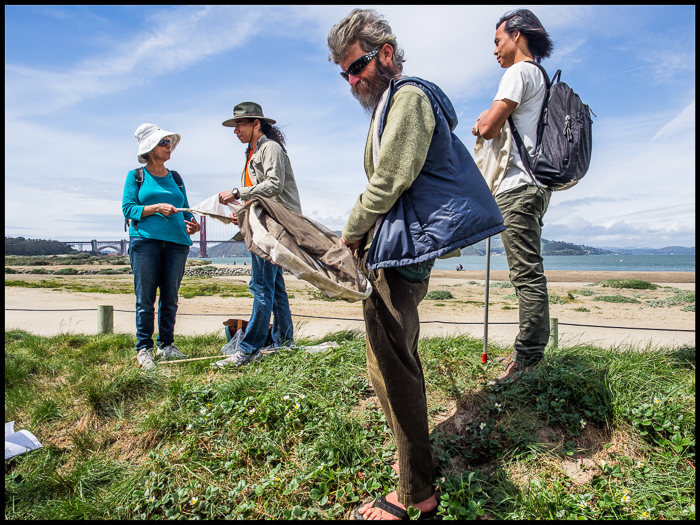 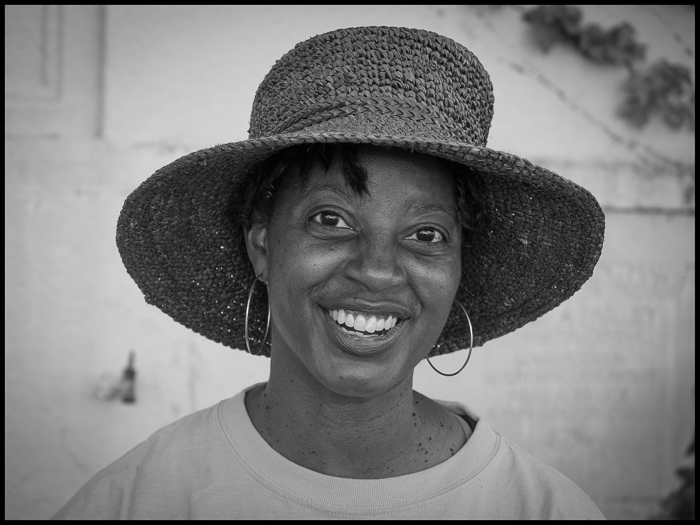 She said volunteer photographers would be there along with the people from National Geographic, and if I liked, she would refer me to George Su, Multimedia Volunteer Coordinator for the Golden Gate National Parks Conservancy. 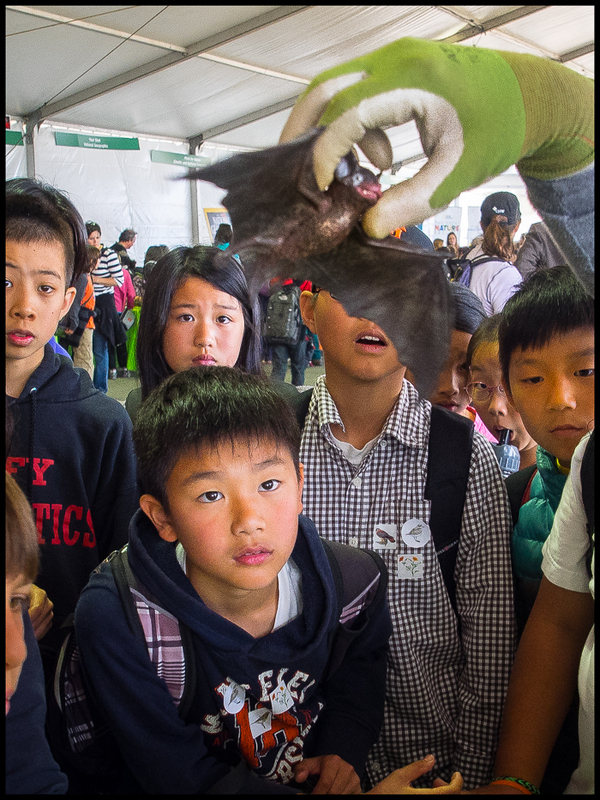 George said OK, and three days later I had my volunteer cap and was at BioBlitz. 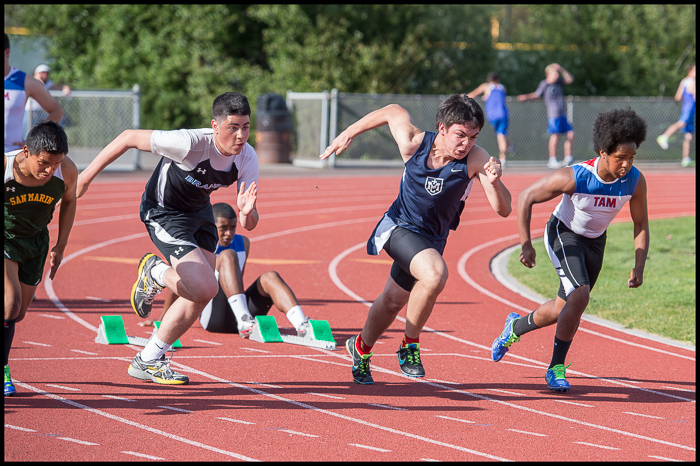 These are some of my favorites from that Friday. 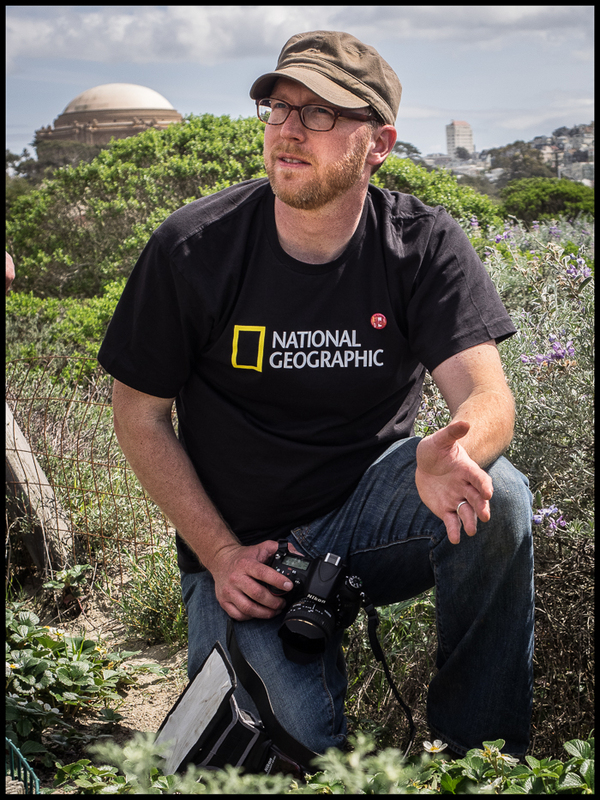 National Geographic will post BioBlitz photos taken by its photographers and NPS volunteers in the next few days. 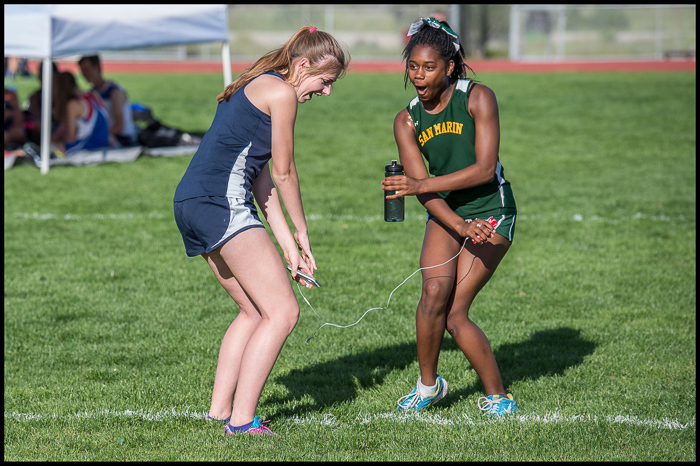 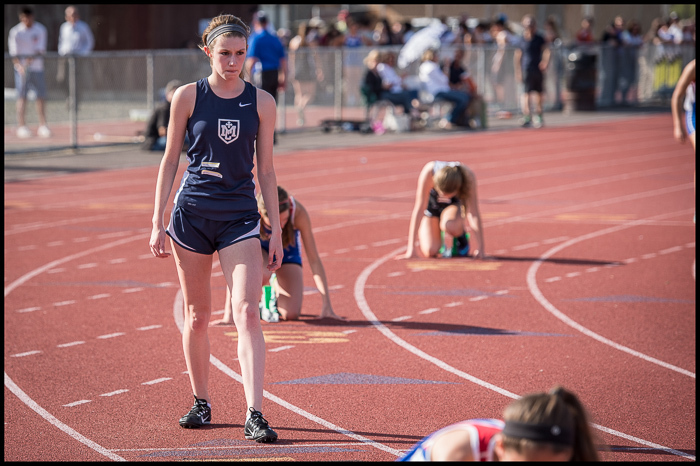 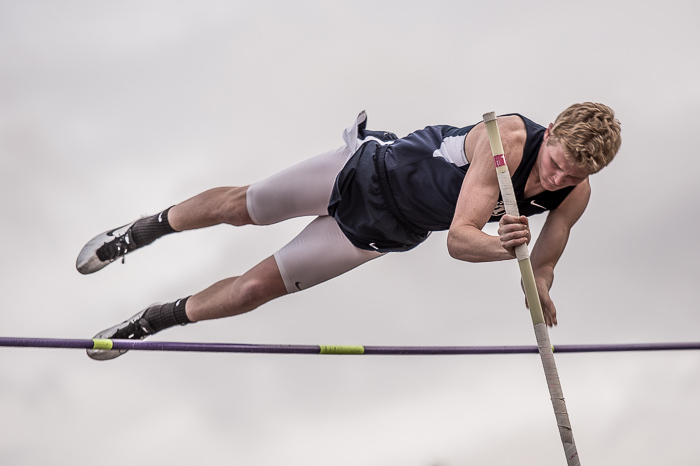 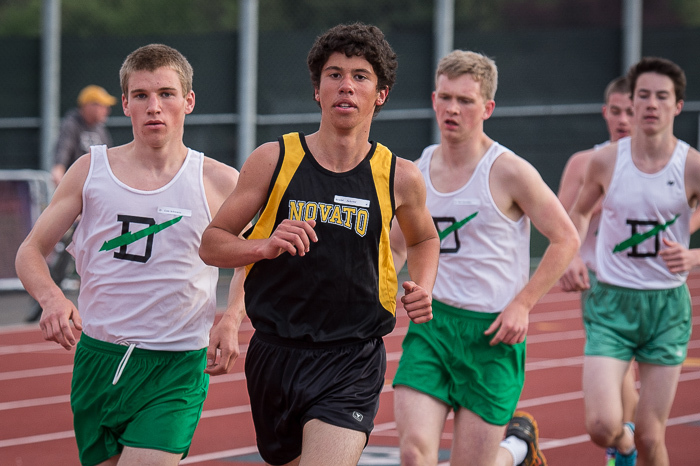 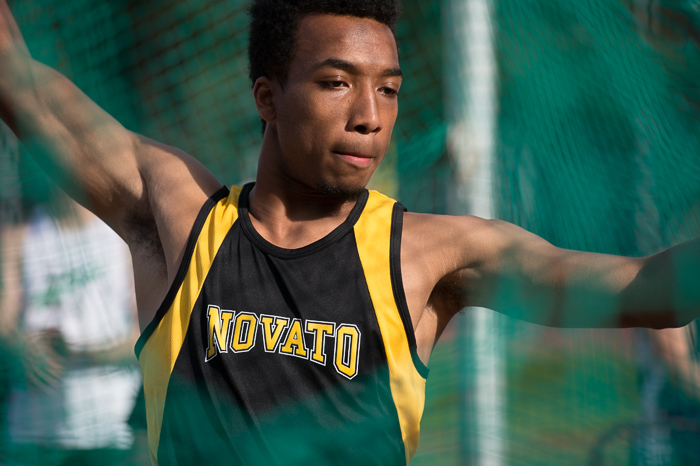 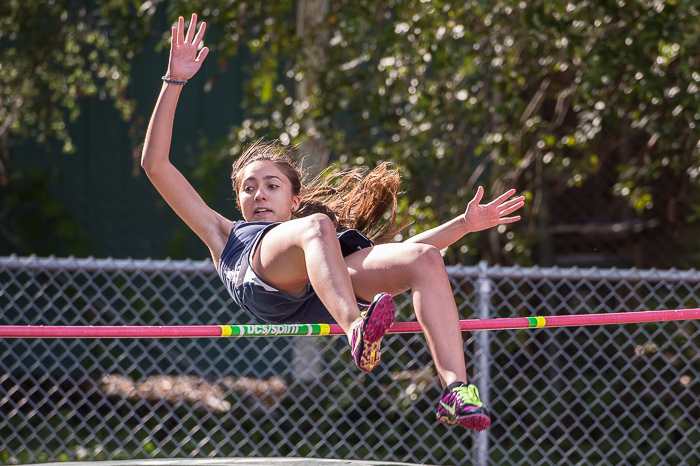 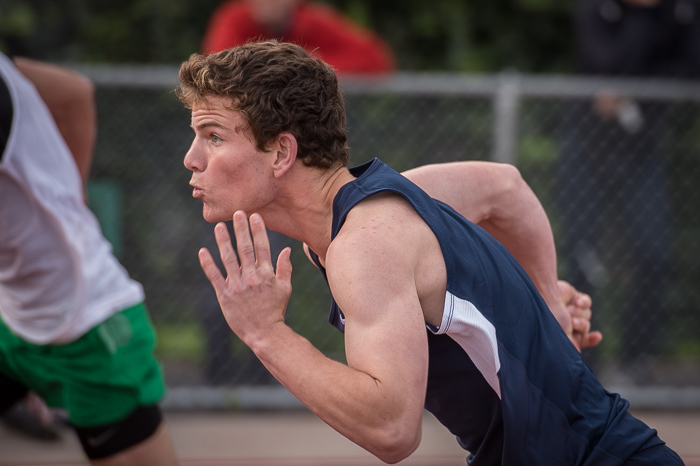 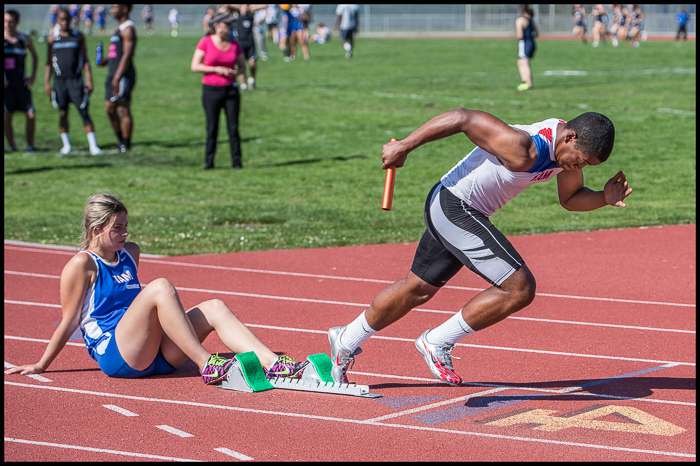 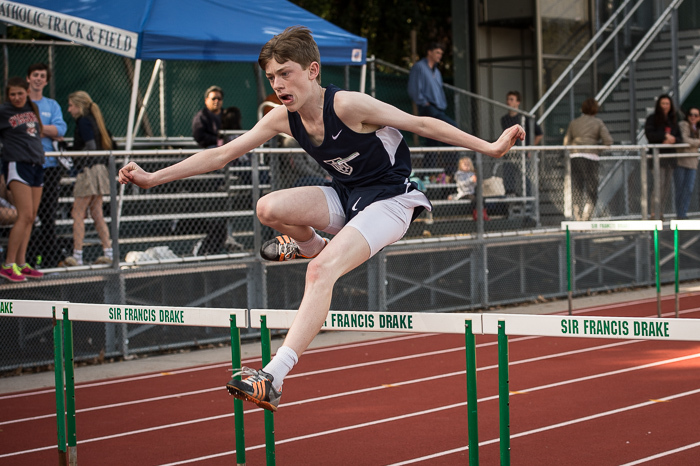 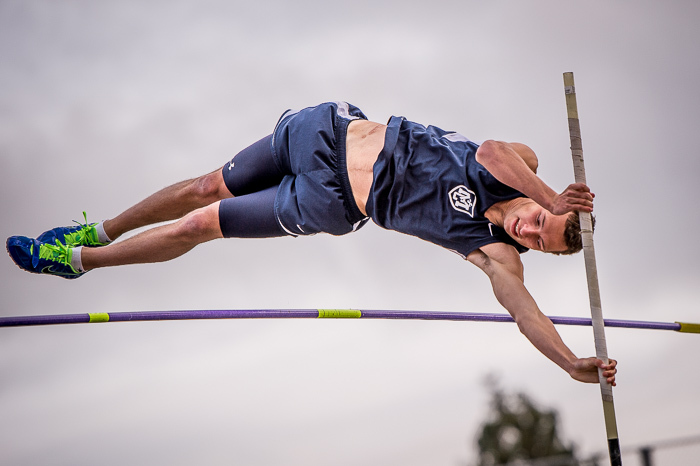 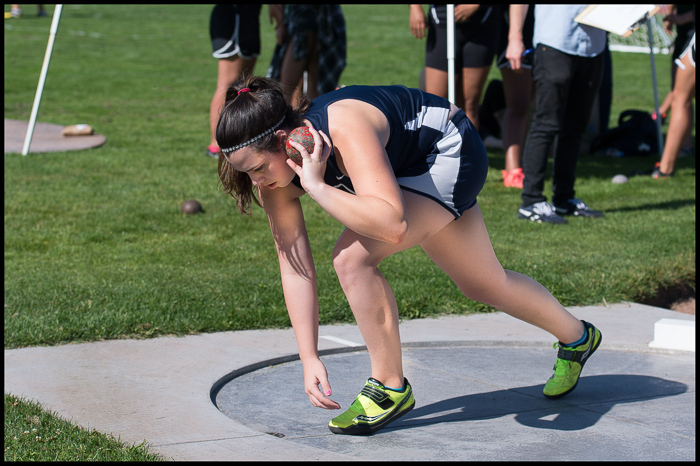 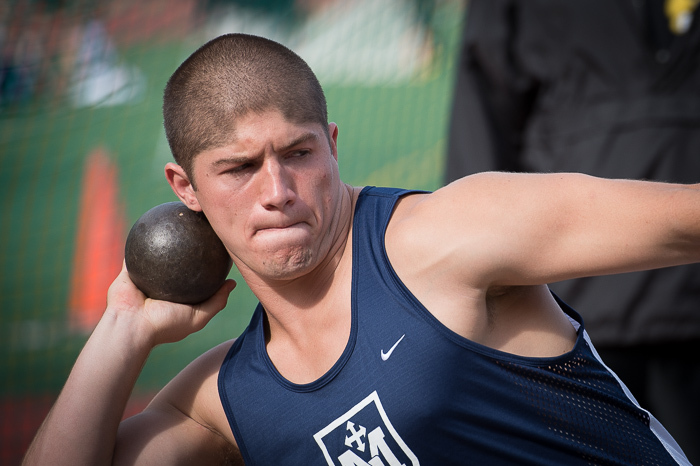 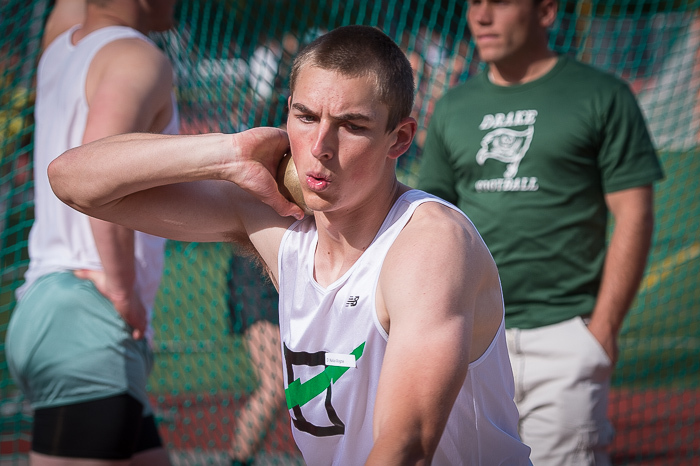 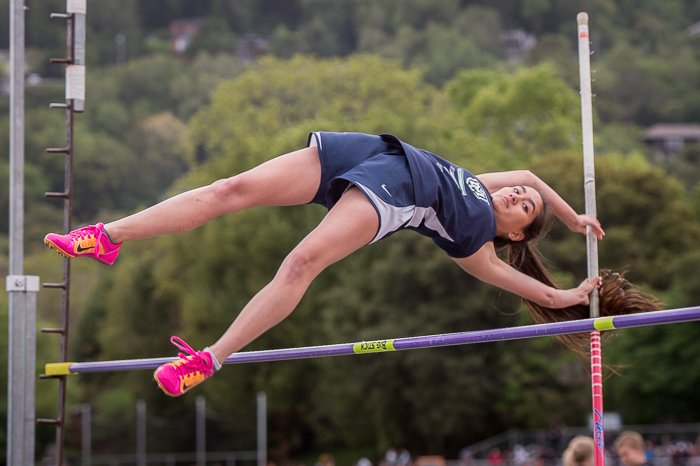 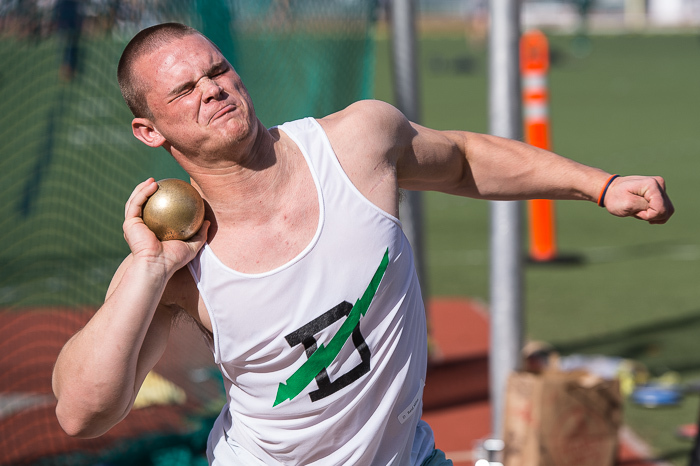 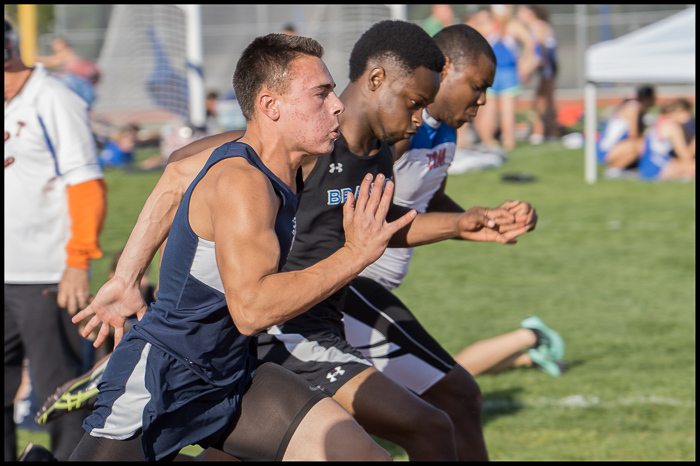 Here are a few photos from the March 27th track meet between Marin Catholic, Novato, and Drake high schools. 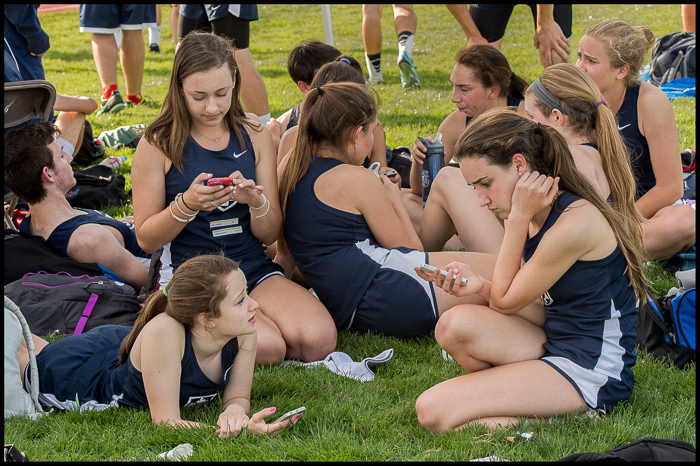 The rest are at VarsityPix. 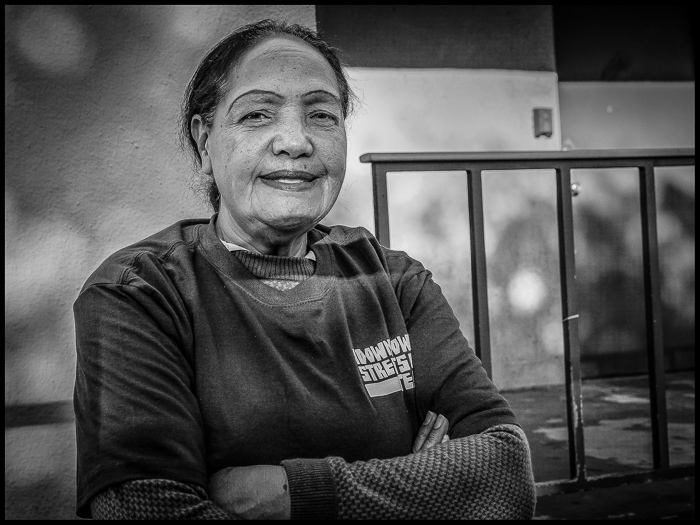 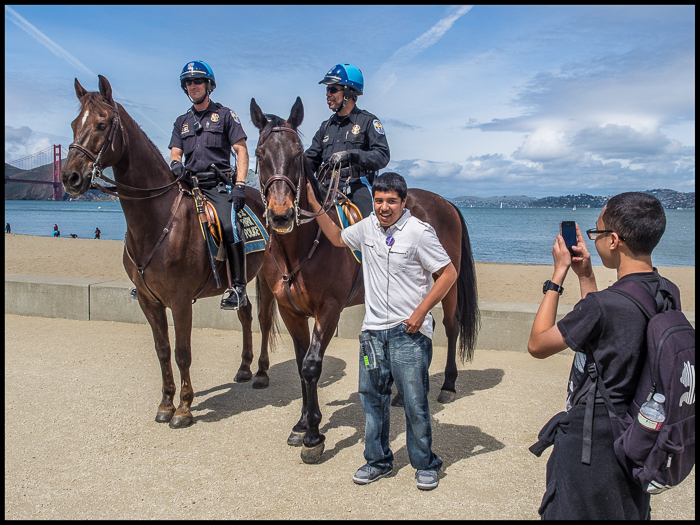 I donate my profits from the sales of these photos to homeless programs in Marin County.